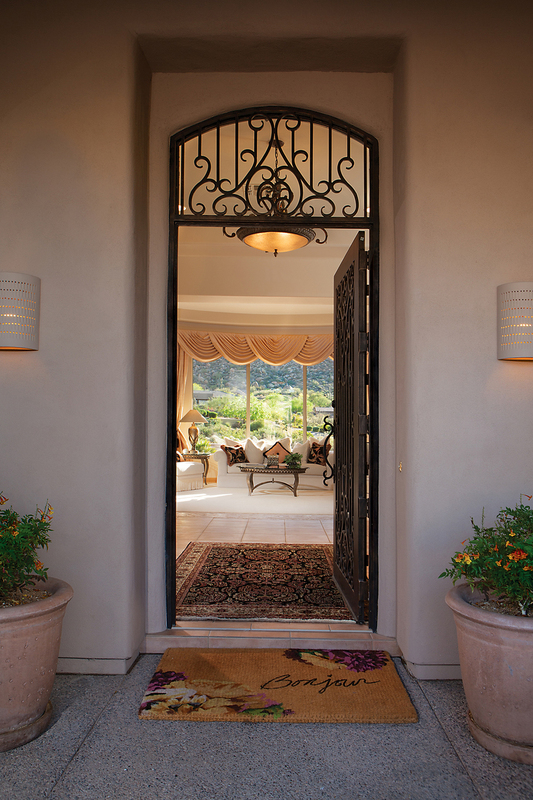 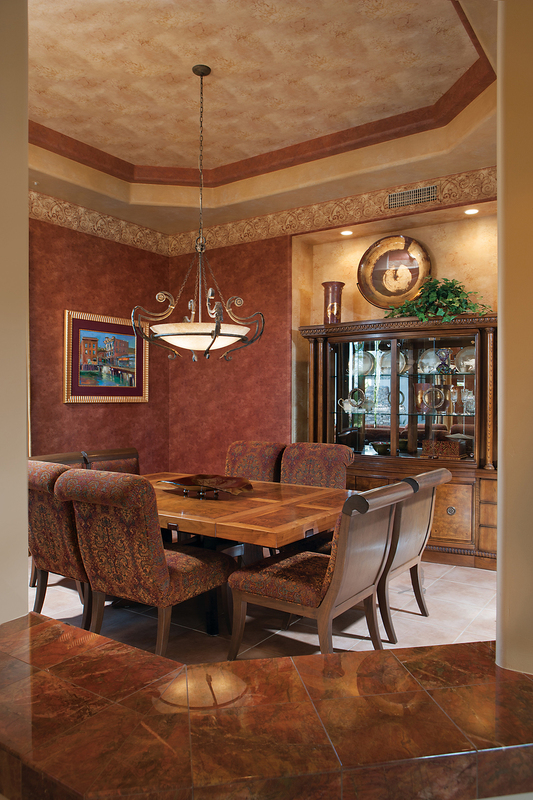 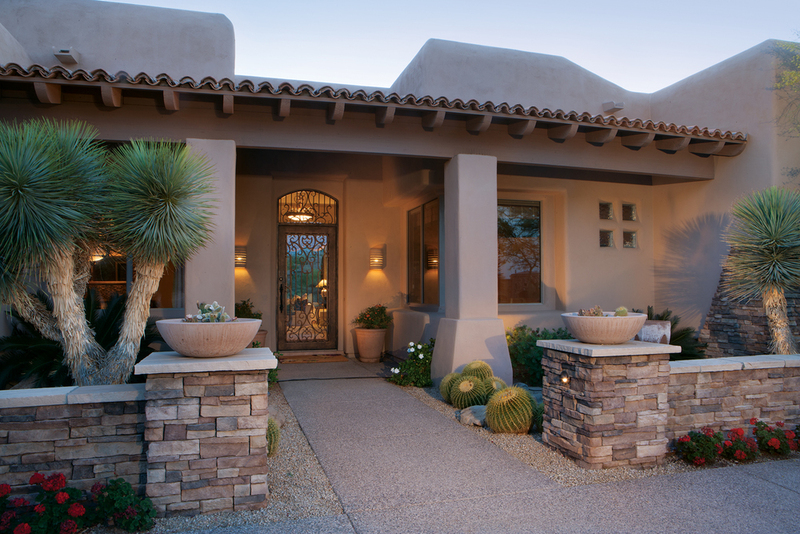 This property gives you the full experience of Troon’s hallmark mountain beauty. 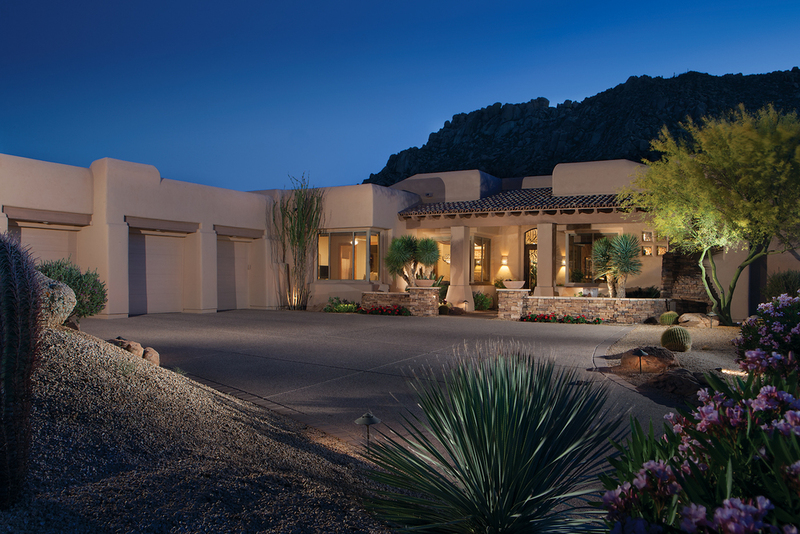 The homesite is ideally situated on a premier elevated cul-de-sac in the 24-hour guard gated community of Windy Walk. 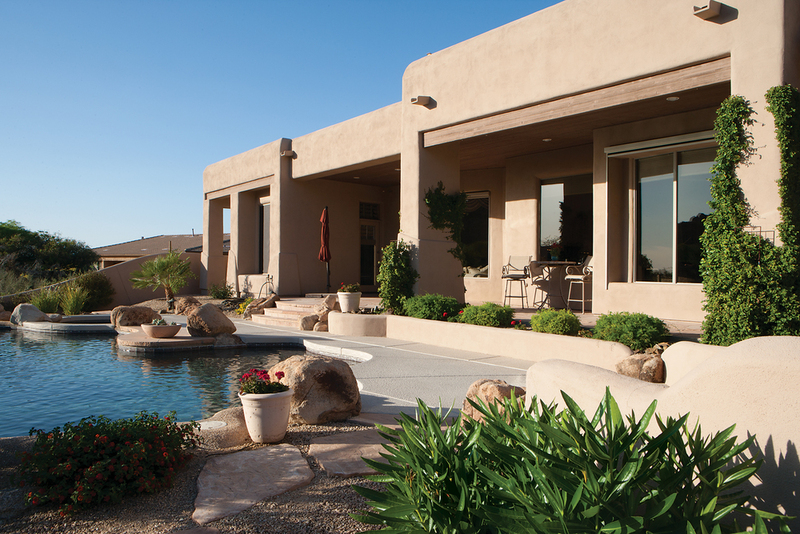 The freeform pool perfectly embraces Troon Mountain & desert vistas. 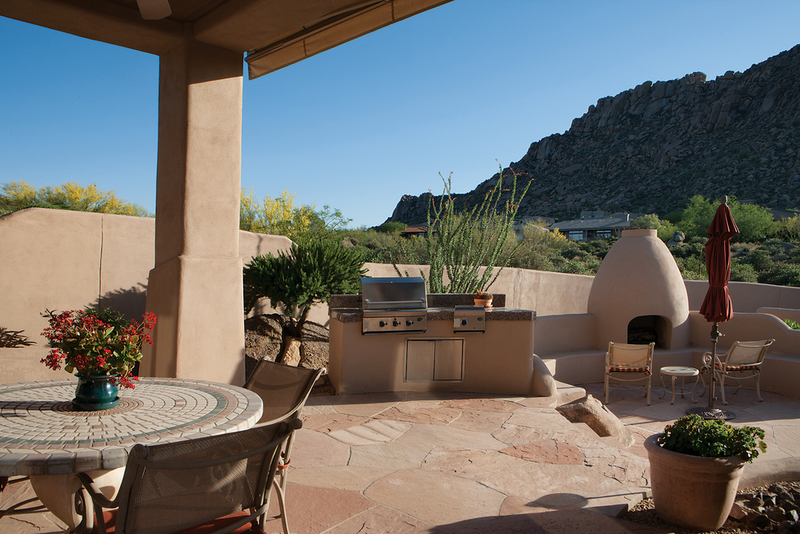 The kiva fireplace is an inviting venue for observing Arizona’s night skies. 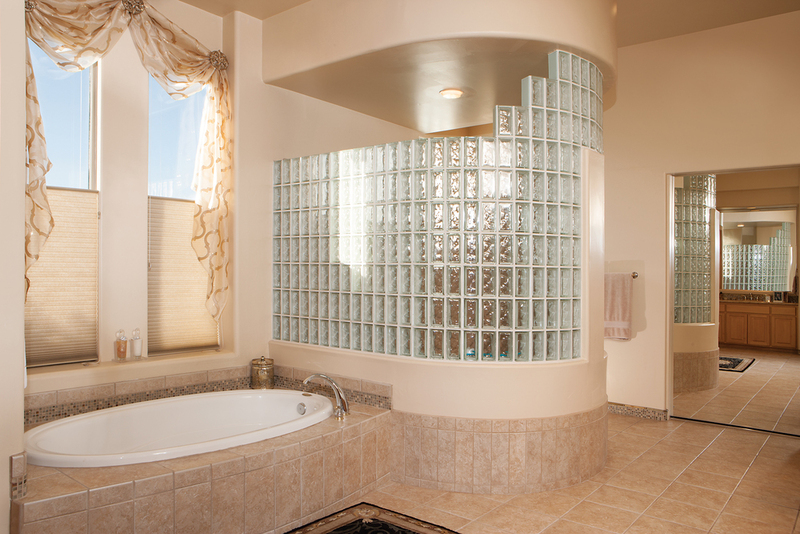 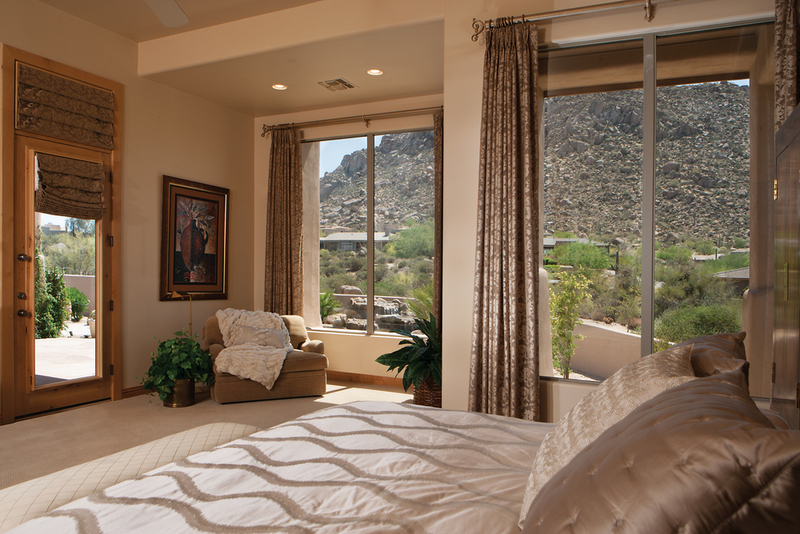 Extensive walls of glass throughout the home capture & engage you with the serenity of Troon Mountain. 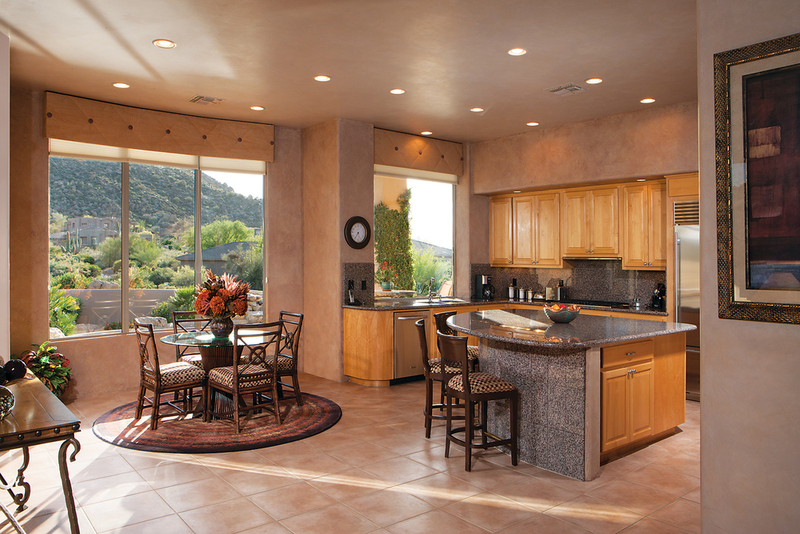 This fabulous home features clean line architecture with large formal areas, a quiet study perfect for an executive office, a gourmet kitchen with high-end appliances and an impressive private master suite. 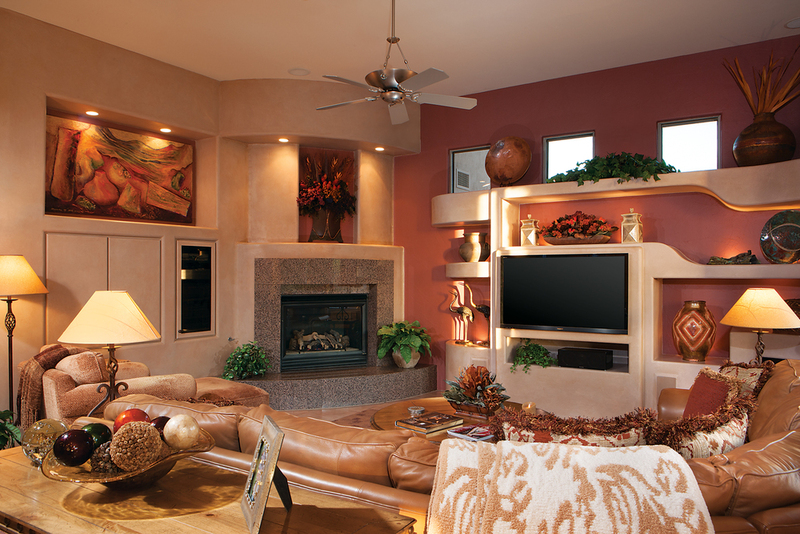 A three-bedroom guest wing is adjacent to the family room. 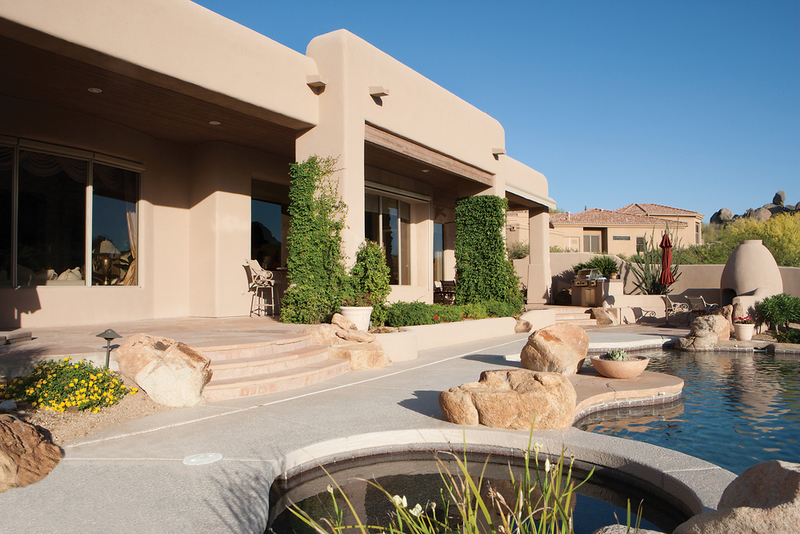 Imagine living this luxurious lifestyle within minutes of the Troon Country Club.